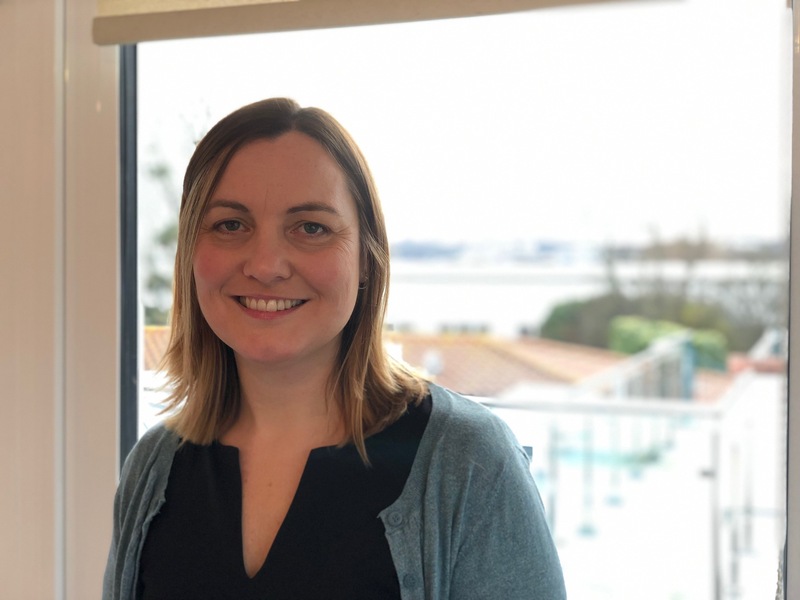 Donna was born in Guernsey and studied to become a Nutritional Therapist at the BCNH College of Nutrition and Health in partnership with the University of Greenwich, achieving both a diploma and an Honours degree in Nutritional Therapy. Her final-year dissertation was concerning the potential impact of the gastrointestinal microbiome on myalgic encephalomyelitis/chronic fatigue syndrome and she has a particular interest in this often poorly-understood condition. Donna’s approach includes getting to know her clients thoroughly in order to understand them as a whole and to identify possible contributing factors to a health concern. Donna works with her clients to put together an achievable, personalised diet and lifestyle plan and supports them in making these changes. Donna is also happy to speak to anyone who would like to determine if nutritional therapy may be suitable for them. She is a member of the British Association for Nutrition and Lifestyle Medicine (BANT), a professional body for registered nutritional therapy practitioners, and is registered with the Complementary and Natural Healthcare Council (CNHC), the UK Department of Health-supported regulator of complementary therapists.